Does Vegan Diet help to lower Cholesterol Levels ? Most people today have turned to vegetarianism as it is associated with leading a healthy life. Now, there is more reason to switch to a vegetarian diet. Turns out, a plant-based vegetarian diet is associated with lower cholesterol levels. NEW research has found that vegetarian and vegan plant-based diets can help lower levels of total cholesterol, including lower levels of “good” HDL and “bad” LDL cholesterol, when compared to a diet that includes meat. 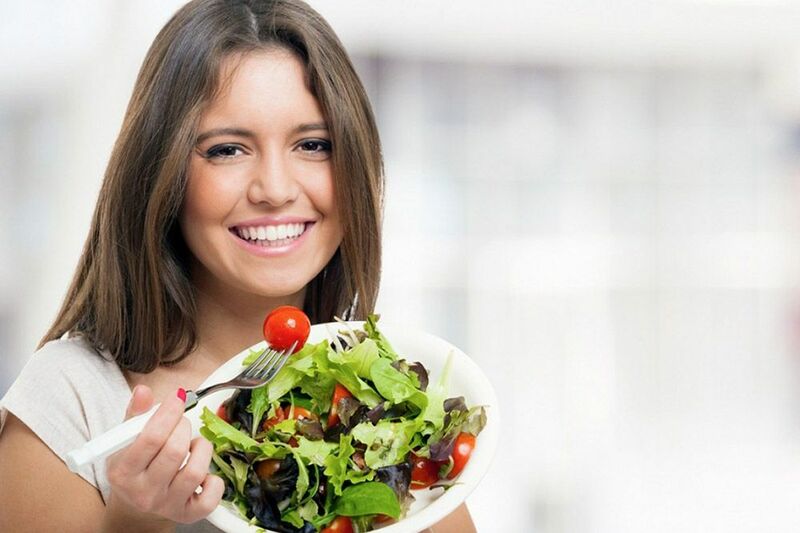 Vegetarianism is the newest trend people follow nowadays as it is associated with leading a healthy life. Now, you have another reason to switch to vegetarian diet. Turns out, a plant-based vegetarian diet is associated with lower cholesterol levels. According to a study published in Nutritional Reviews, the reductions were greater as compared to that of omnivorous diets. Plant-based vegetarian diets contain no meat and are made of vegetables, nuts, seeds, legumes, whole grains and fruits. An omnivorous diet, however, has both plant and animal foods included. The findings suggested that a vegetarian diet is associated with total cholesterol that is 29.2 milligrams per deciliter. In clinical trials, this diet lowered total cholesterol by 12.5 mg/dL. High cholesterol is one of the primary reasons for heart diseases. High levels of bad cholesterol can increase the risk of a stroke. Cholesterol is a fatty substance known as a lipid and is vital for the normal functioning of the body. However, there are different kinds. And what’s known as bad cholesterol can pose serious health threats. The researchers believe that the link may be due to the association of a vegetarian diet with a lower body weight, a reduced intake of saturated fat and an increased intake of plant foods that are naturally rich in components like soluble fiber, plant sterols and soy protein. The study has also found out that consuming oats regularly can lead to a decrease of five to ten percent.